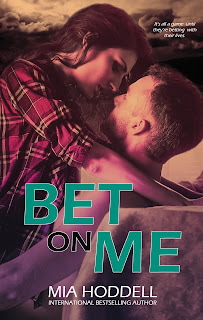 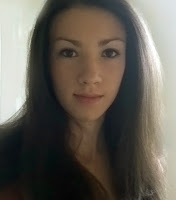 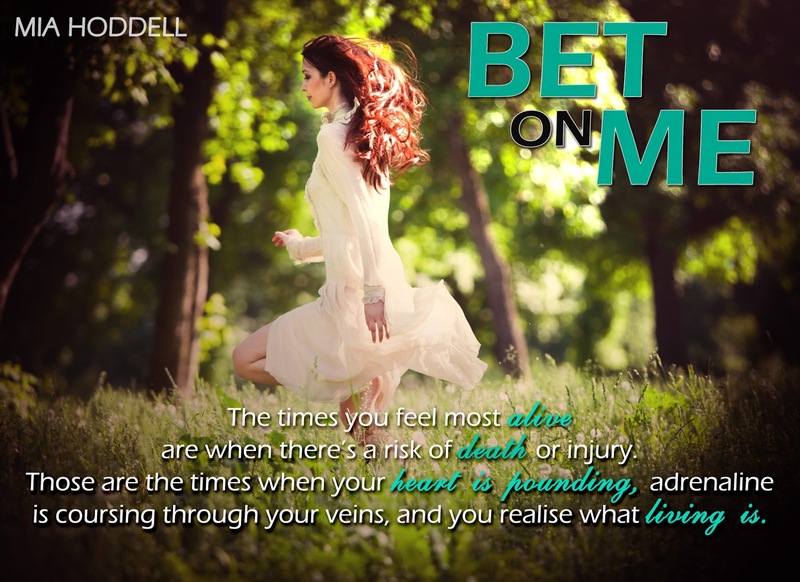 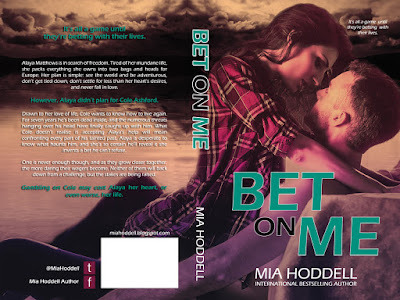 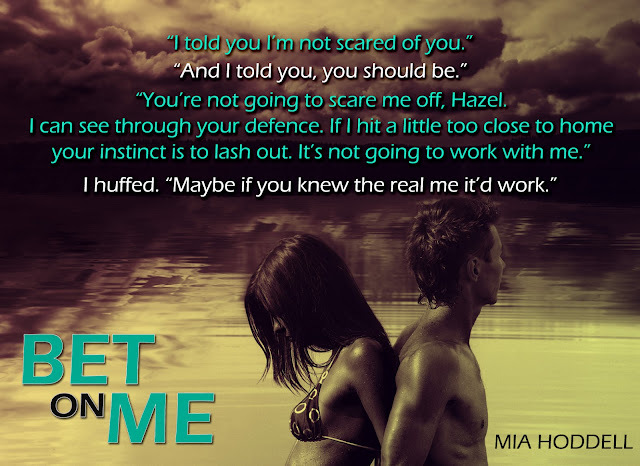 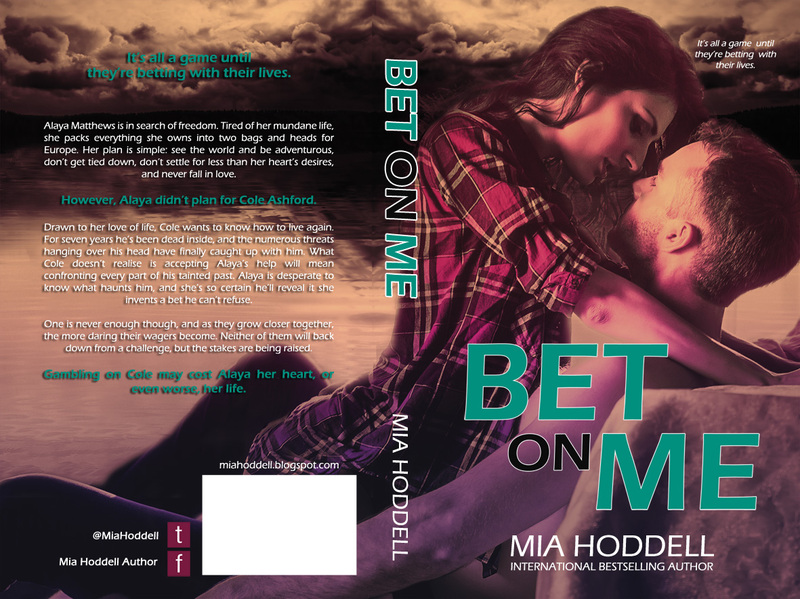 Bet On Me by Mia Hoddell is a story about chasing your dreams, being open to new experiences, and following your heart regardless of how others feel about your choices. 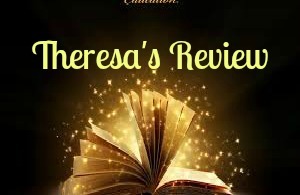 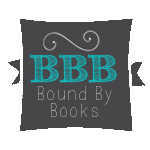 If you are a reader that looks for a book that has adventure, a little love story, drama and intrigue then this is the book for you. 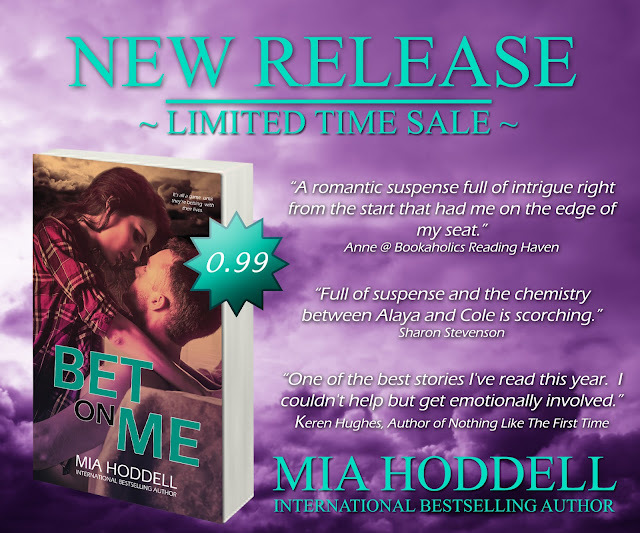 The chemistry and banter between Cole and Alaya will keep you entertained and yearning to find out what happens with this unlikely couple.